The plain edge of this “Fatman dollar” is not the result of circulation wear. 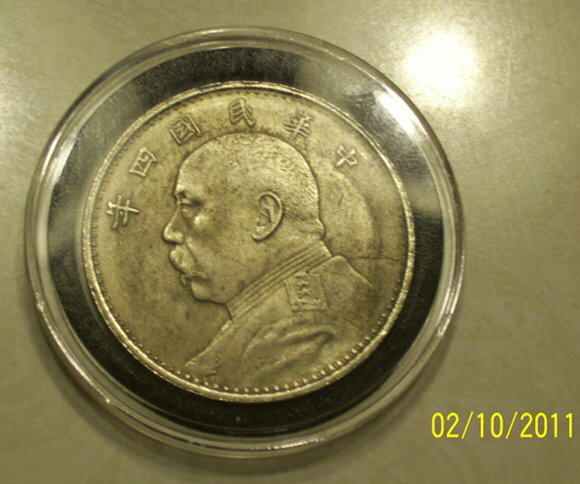 Despite being called 光边 in Chinese, literally “bald edge”, it has not been shaved either. The usual reeding was simply never fully impressed onto the coin blank. If you look carefully indeed, you will notice a thin reeded part up to 6 o’clock. 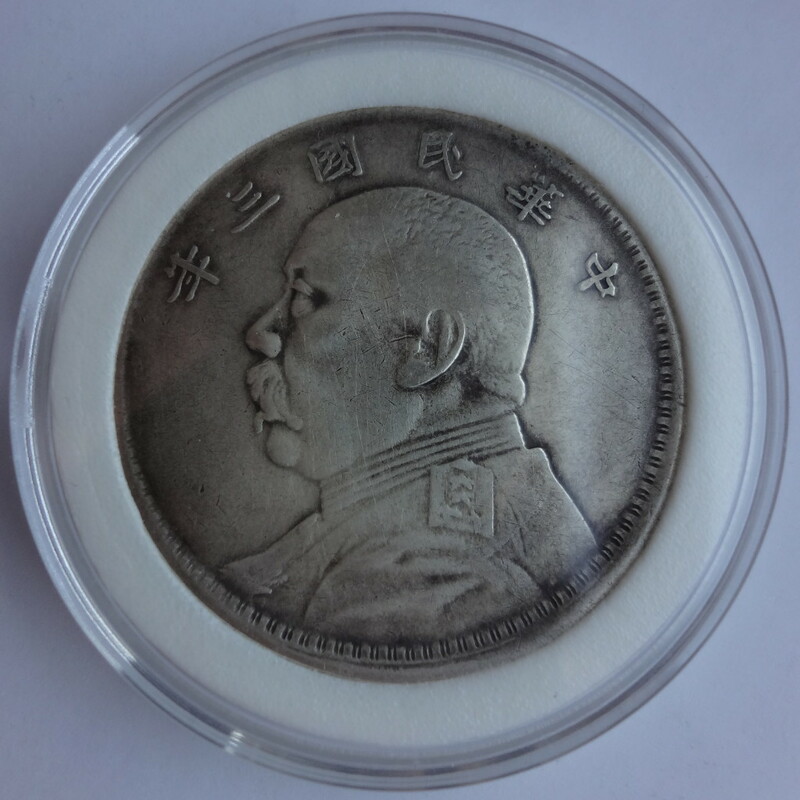 This Yuan Shih Kai dollar has actually suffered a random minting error called “broadstrike“. 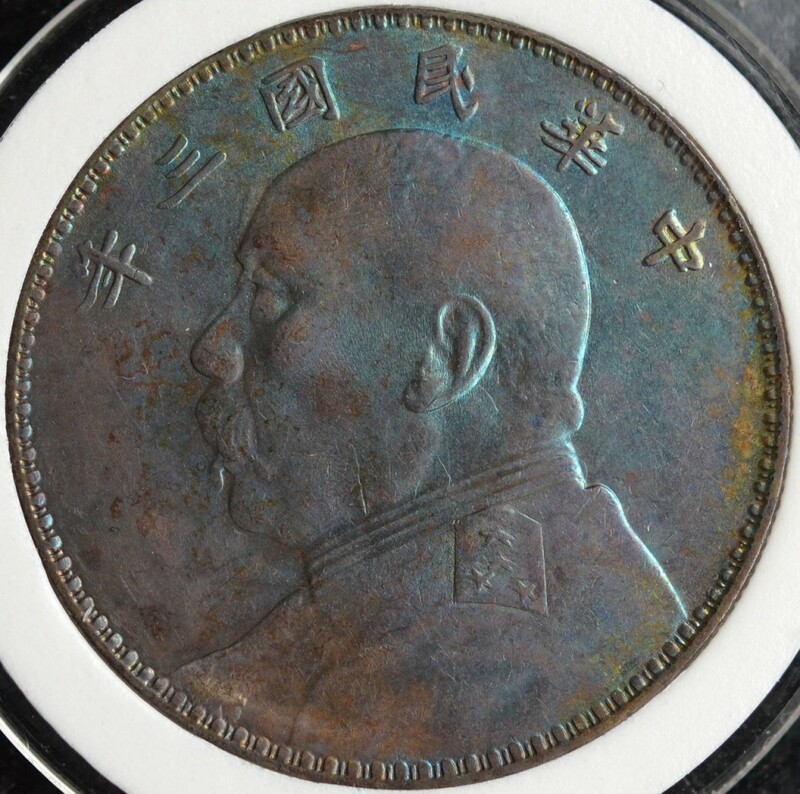 Modern coins are machine struck. A blank is automatically placed above the lower die (or anvil die), fixed to the bed of the machine. The collar die is then brought up so as to encircle the blank, as the upper die (hammer die) is brought down with tremendous pressure. 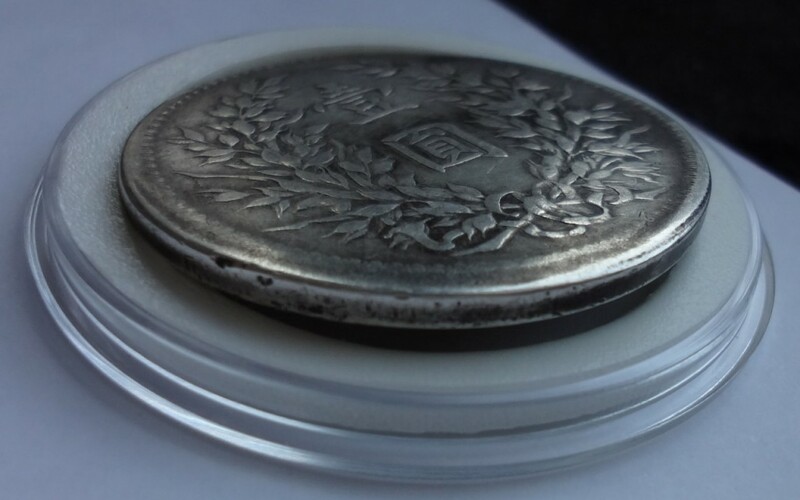 This cause the soft metal to flow like a viscous solid: prevented from escaping on the sides by the collar, it effectively gets imprinted by filling the engraving of the dies. If the collar was crenated, the edge of the coin will thus be reeded. This mechanical process was repeated about one hundred times per minute by the coining presses available at the time, and failures would inevitably happen sometimes. Broadstrike is caused by a particular problem: the collar die which is supposed to raise and surround the blank may get stuck due to some accumulation of debris or grease. If that happens, the metal unconstrained by the collar expands and increases in diameter during the strike. This results in a coin with all its design elements present, but an expanded shape: a broadstrike. 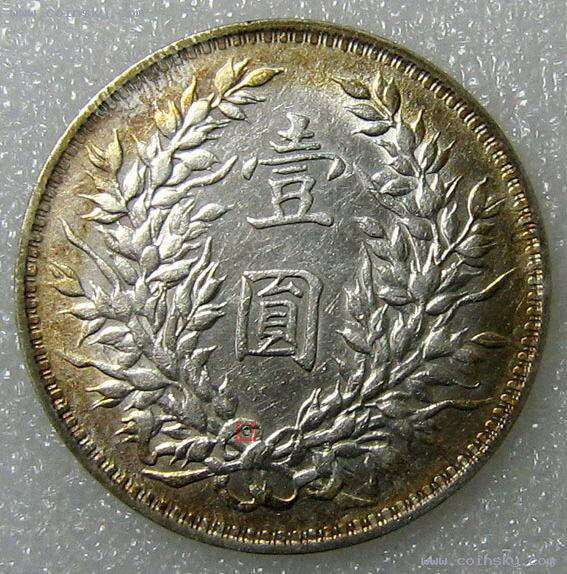 In the case of this “Fatman dollar“, we can deduce from the very thin reeding that the collar was partially engaged. The side with no reeding, completely unrestrained by the collar die, expanded the most. This type of coins is referred to as uncentered broadstrikes. This kind of error provides informations about the minting process. 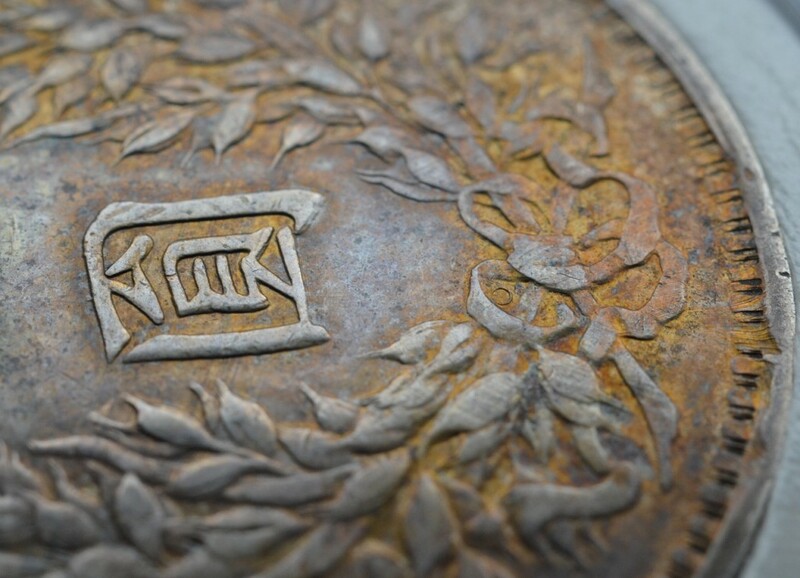 The traces left by the collar being on the reverse part of the edge means that the Yuan Shi Kai portrait was engraved on the hammer die. 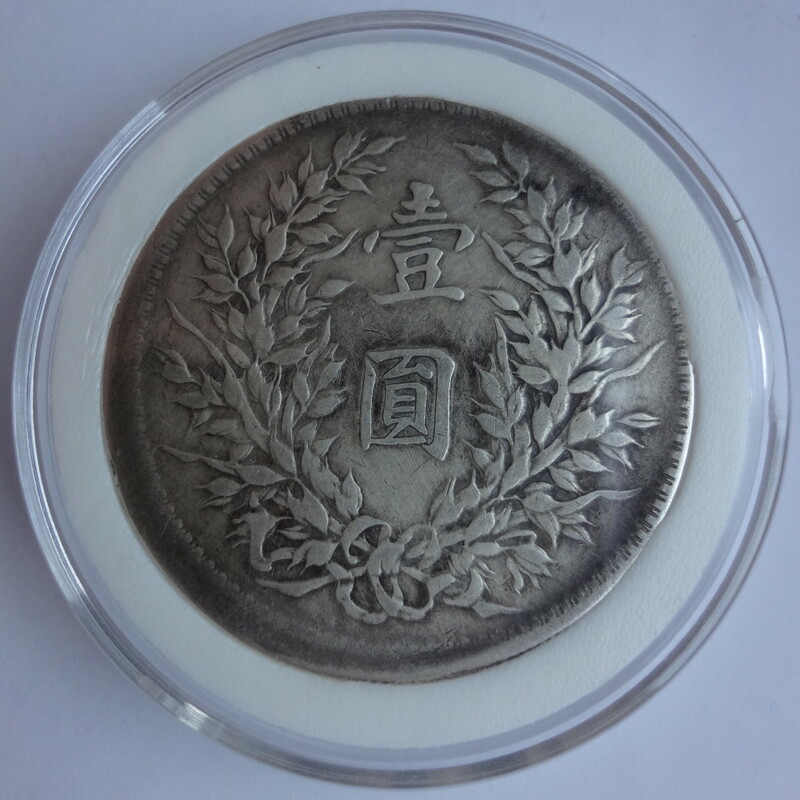 Such misshapen coins are the result of random errors, but are accounted for by the mint. They are systematically destroyed when found during counting and packing the coins for dispatch. Very few of these coins indeed manage to slip through the combined vigilance of counting machines and human assayers to end up circulating. Even then, due to their suspicious appearance, they often are the first to get melted down for their precious metal content. 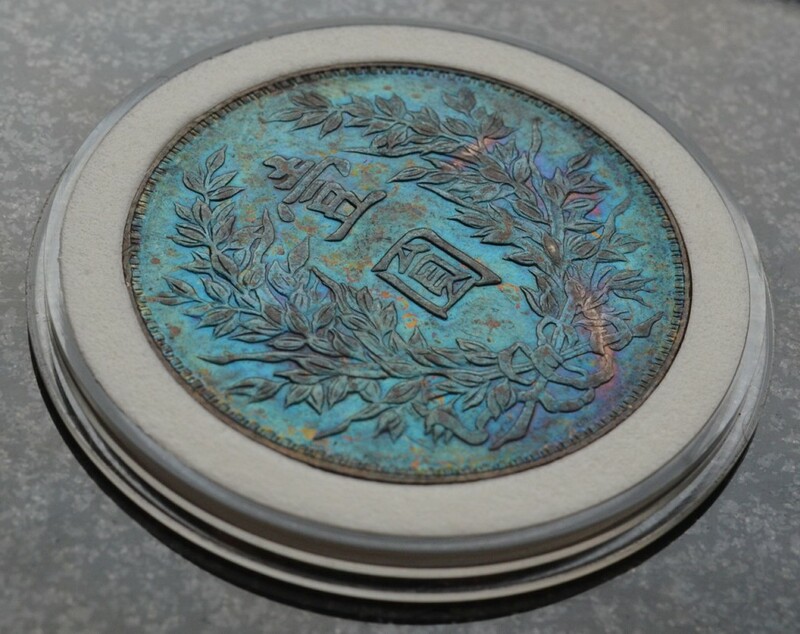 It is therefore very rare for these unloved coins to reach the hand of a caring collector!